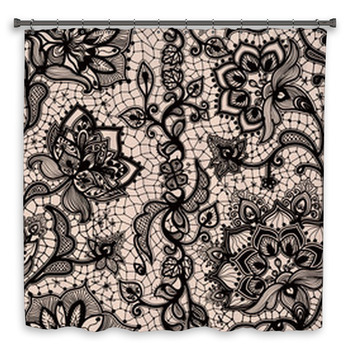 Gothic themes have gone from architecture and story telling to music and clothing fashion, and now you can even represent goth style in your bathroom with our gothic shower curtains, towels and bath mats. 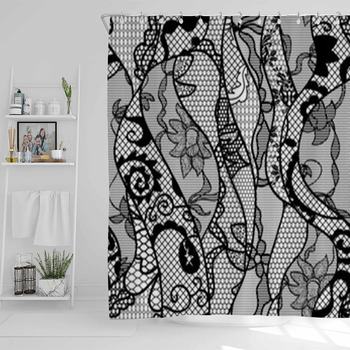 Whether you are a goth enthusiast or you want to give your son, daughter, niece or nephew a gift that shows you respect and care about their passions, we have just the gothic shower curtains you need. 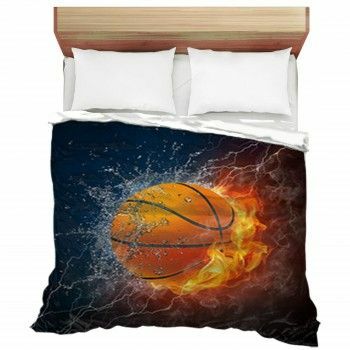 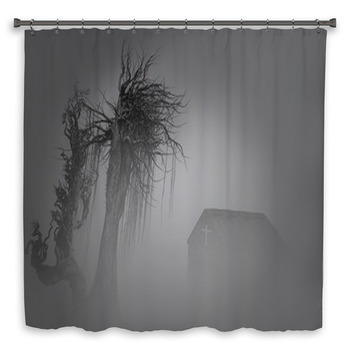 Set a dark and somber mood with a set of shower curtains depicting a quintessential gothic motif, such as a black heart stabbed with a black arrow, as black flames leap from behind the heart on a black and gray striped background. 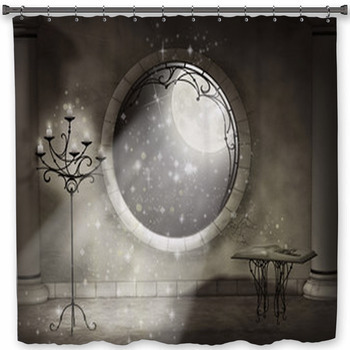 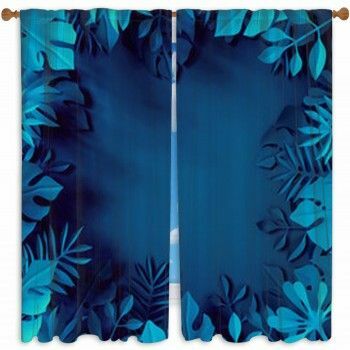 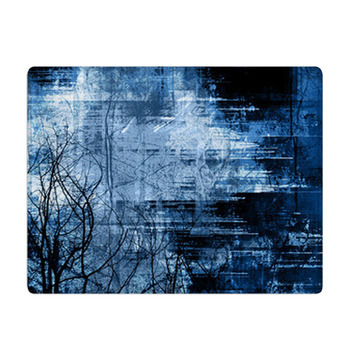 Or choose shower curtains featuring a graveyard scene, including a raven perched atop a cross-shaped tombstone beside a skull, with these three images contrasted to background consisting of a full white moon and star filled black sky. 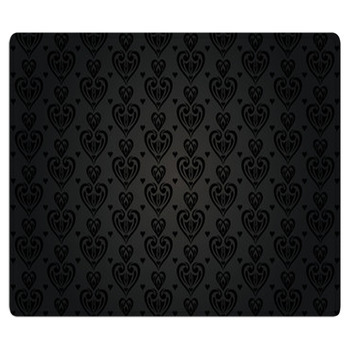 To truly be gothic you've got to go all they wall in your decor. 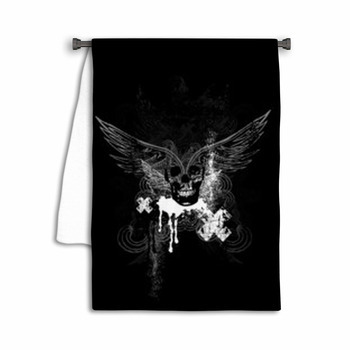 So add a set of gothic towels to your bathroom as well. 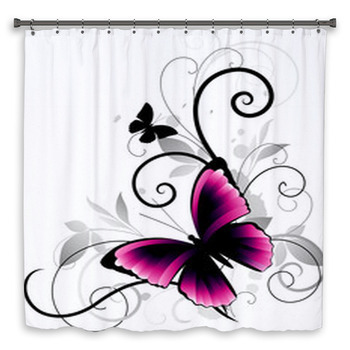 Pink or white towels aren't for you. 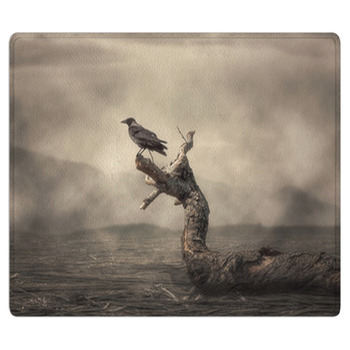 Not when you can have towels displaying five ravens sitting in the leafless branches of a dead tree beneath a grey sky and shadowy moon or an illustration of a grimacing skull with roots and vines growing out of it amid a scattering of black dirt. 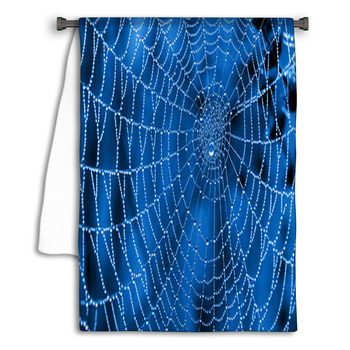 Then complete your gothic bathroom with a bathroom wall epicting yet another classic goth image. 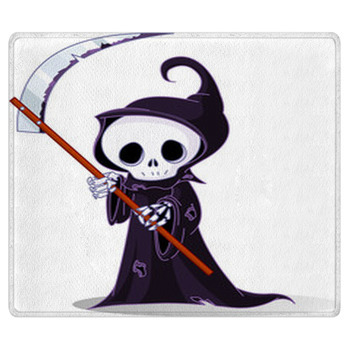 How about the photo of a lady vampire with blonde hair and a black veil gazing at you with her intense blue eyes? 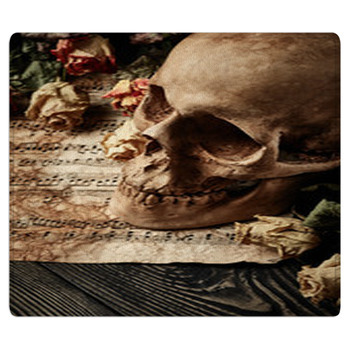 We also have gothic bath mats displaying a tombstone decorated with a winged skeleton beneath RIP, a set of three blood red roses set against an ornate black, white and gray floral design, and much more.